Question: Is this plan available in less square footage? Also, are there any photos of a completed home of this one? Thanks! Answer: Thank you for your interest in plan number 69229. We do have a similar plan to this that has less square footage. 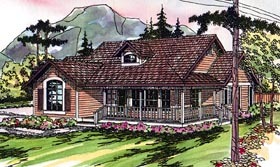 Plan number 69189 has a very similar layout and exterior look. 69189 has about 1794 square feet of living area. 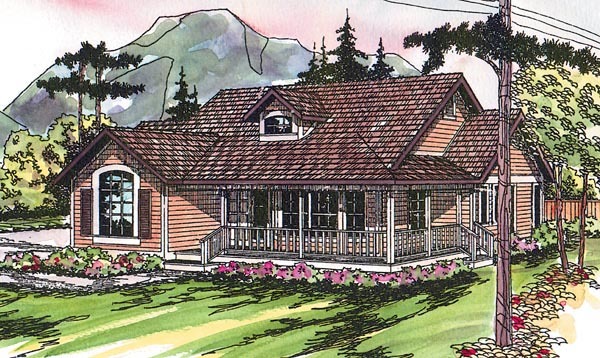 If this is still too much square footage we can modify the design to your exact specifications. If you have any other questions, please do not hesitate to ask. We look forward to helping you with your design needs.